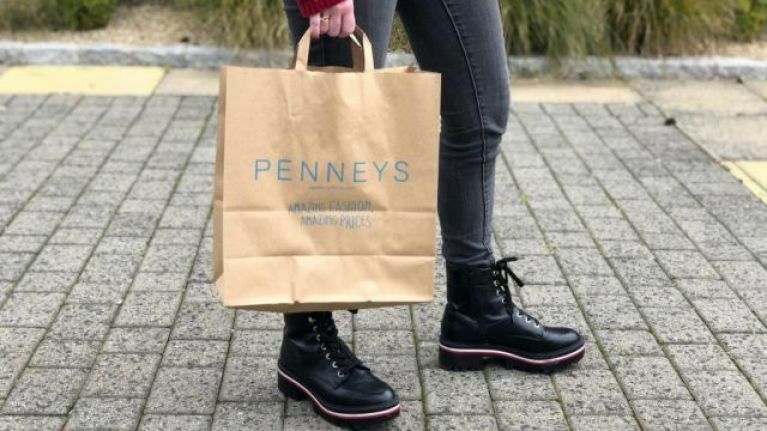 Gals, where would we be without Penneys? Broke probably. And possibly naked. We can't even think about it tbh. They just keep knocking the style stakes out of the park, with stunning bits being released every week. And we want them all! So, while scrolling through the Penneys Instagram on this grim Monday, we stumbled upon something we need to buy ASAP. Say hello to the most adorable little dress ever, that has us dreaming of summer nights and warmer weather. It has a gorgeous black and white gingham print pattern all over it, and an off the shoulder bardot neckline - we love it! Oh, and it's €14. WHAT a bargain. "Sunny sunday with @lynnkelly_ Dress €14!" Lynn styled her mini dress with a thick white waist belt, tan coloured sandals and whopper sunnies - the perfect summer look. "I NEED to get this for holliers!" wrote one fan. Another said: "Want that dress so much, but it isn't available in the UK." You know where it is available though? IRELAND BABY. 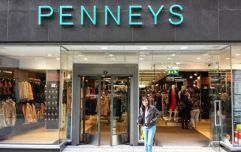 The dress is currently retailing in Penneys stores across the country, fo just €14. Oh, and if you happen to be abroad, fear not - the dress is also available in France, Italy, Spain and the US.